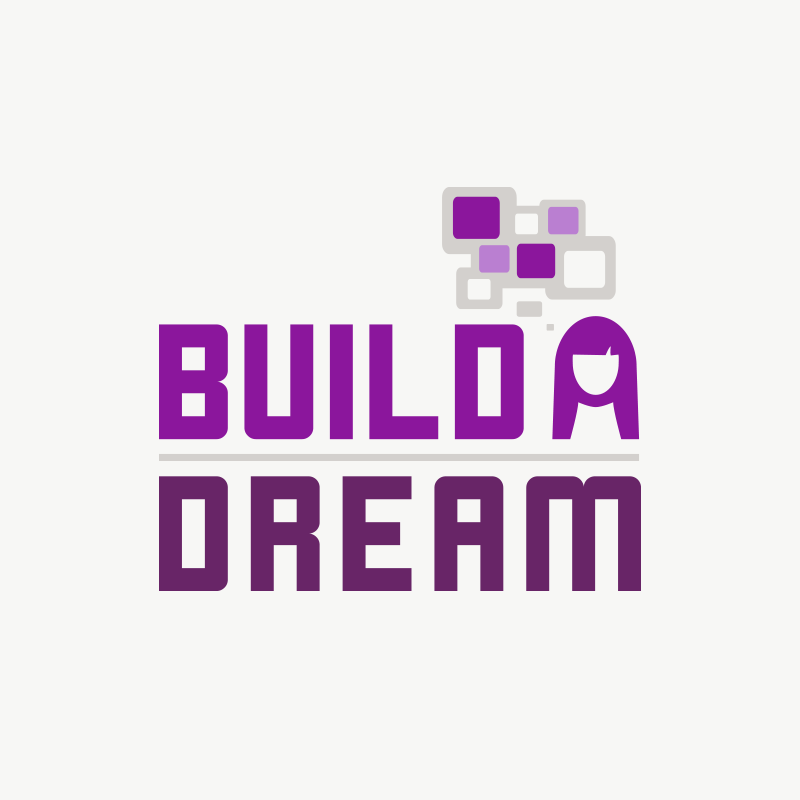 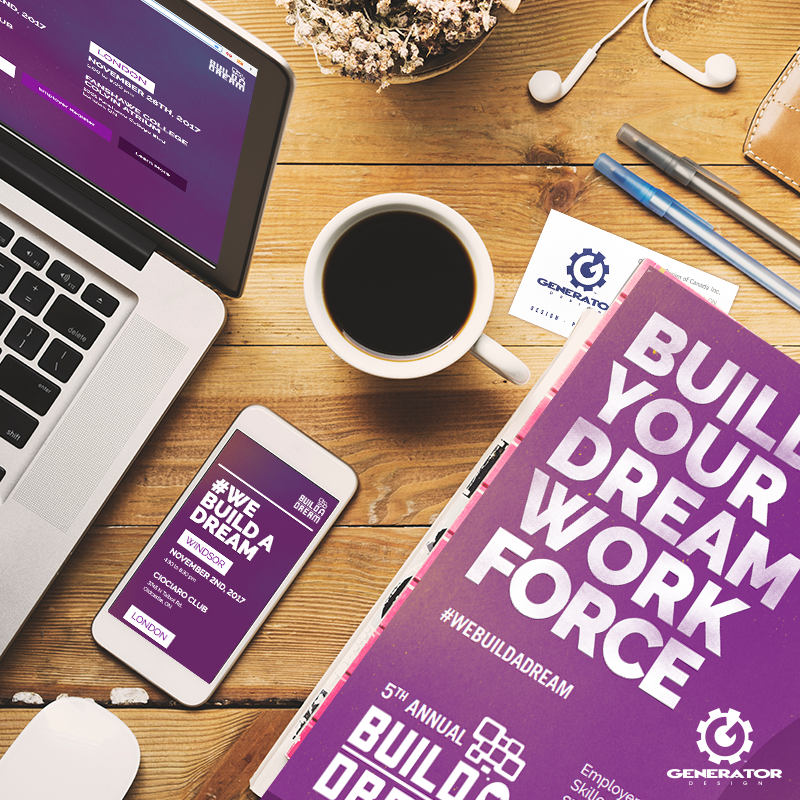 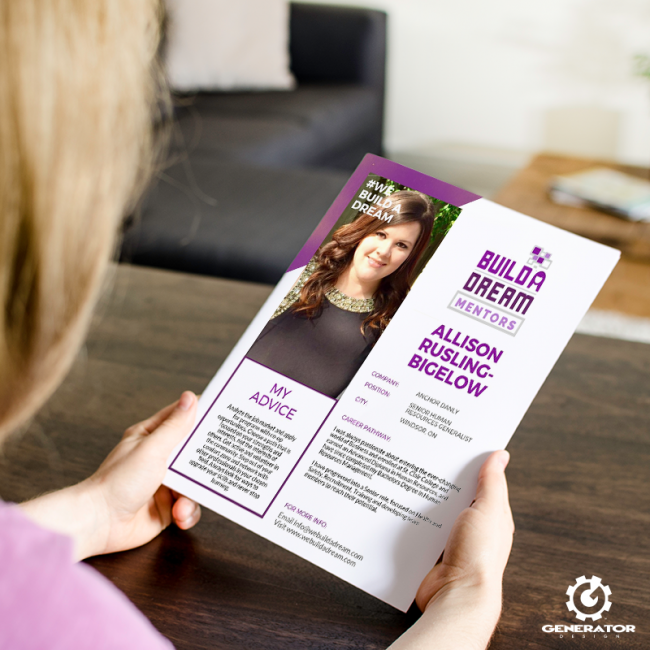 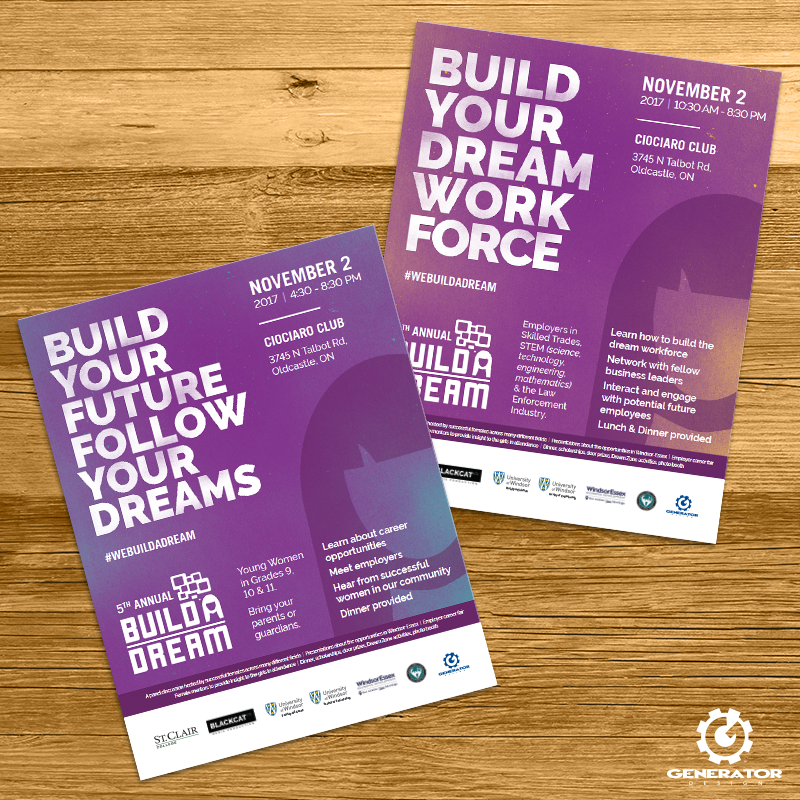 Generator worked with Build A Dream to rebrand and refresh their look. Along with designing a new logo, we produced material for their 2017 event which included flyers and online content: a website and web material for their Facebook, Twitter, and Instagram accounts. 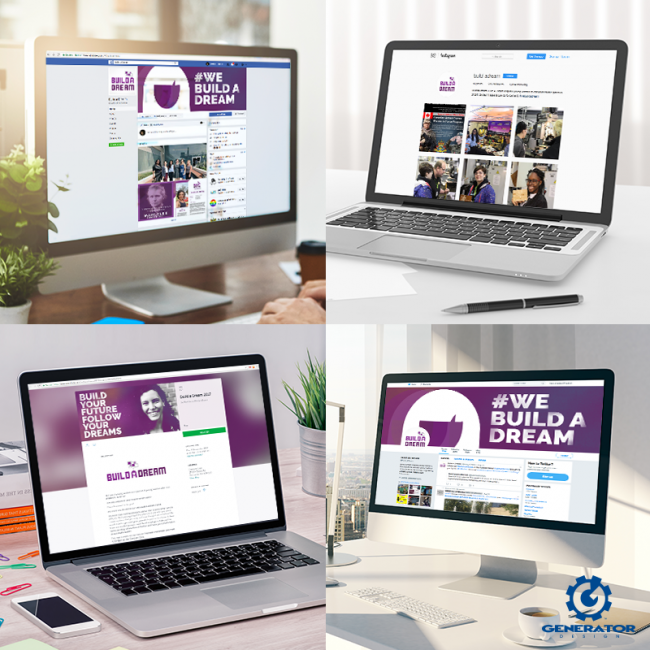 Take a look through some of the completed work below, or visit the site here to learn more about their mission.